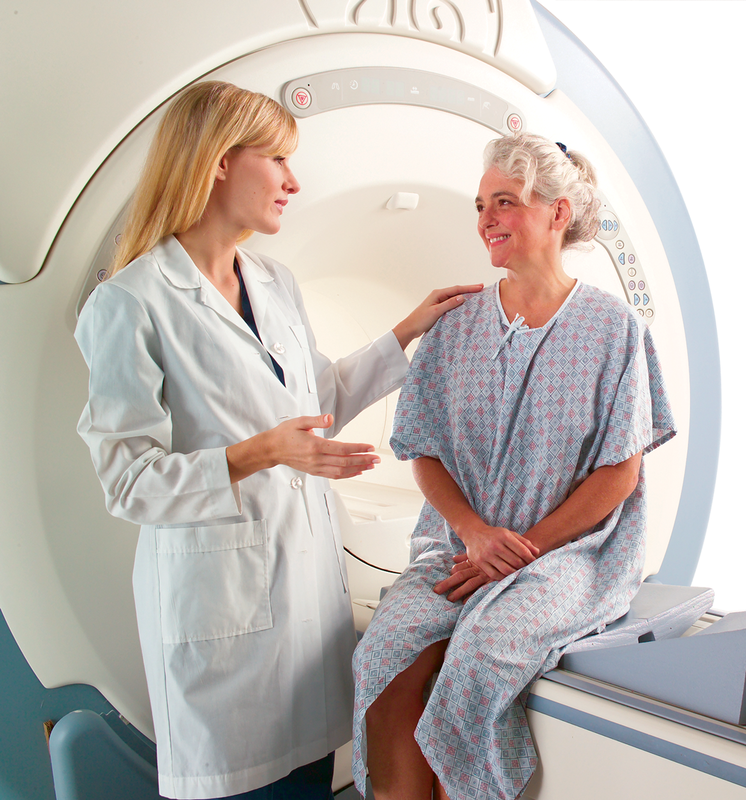 FAST Breast MRI is an innovative, radiation-free screening for breast cancer. While full conventional breast MRI is used to screen women at a high risk for developing breast cancer, FAST MRI is tailored for women with dense breast tissue who do not meet the lifetime breast cancer risk assessment level for a full MRI study. If you have been deemed lower risk but desire a deeper look into your breast health, supplemental screening may benefit you.